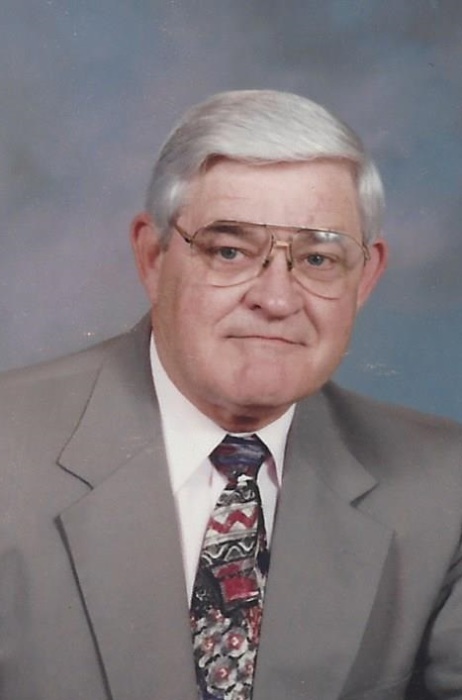 WILSON - Edwin Daniel Whitley, 83, died Thursday, August 23, 2018. Funeral, Sunday, 2:00 PM, Tabernacle Baptist Church, followed by a time of visiting and sharing. Burial, Maplewood Cemetery. Surviving is his wife, Ruth Bass Whitley; sons, Jeff Whitley of Middlesex and Steve Rose (Janet) of Mount Pleasant; grandchildren, Summer Rose and Todd Rose (Jordan); two great-grandchildren; sisters, Ann Pollock of Wilson and Lois Davenport (Buz) of Baltimore, MD. He had served in the U. S. Navy and was retired from Raleigh Police Department and Winn-Dixie Security.